Since 1980, under the founding leadership, Dr. Edwin London, the Cleveland Chamber Symphony has steadily climbed to the summit of new music’s Mount Olympus. Thanks to its unique mission and vision to commission, perform, record and promote the dissemination of musical works exclusively by composers of our time, no other institution has contributed so much to advancing the art of contemporary primarily American music. 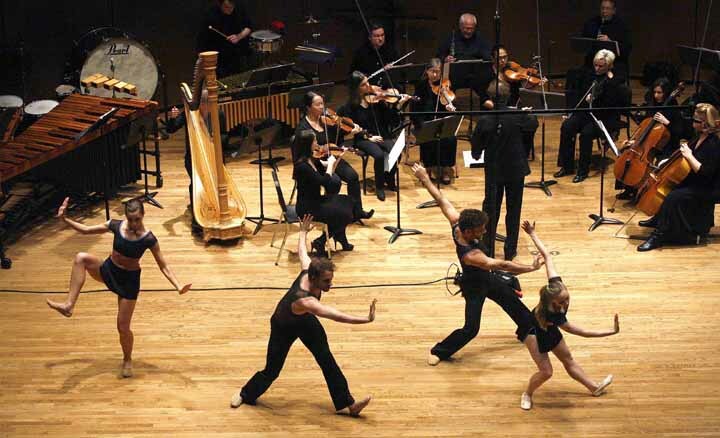 The musicians of the Cleveland Chamber Symphony, along with its artistic and administrative leadership, have developed an extraordinary set of skills required to meet the ever advancing evolution of musical language and challenges of institutional development in these competitive times. The Cleveland Chamber Symphony would have been the envy of many of the “great masters” who often had difficulty in obtaining authoritative renditions and public appreciation of their “new music” in their own time! 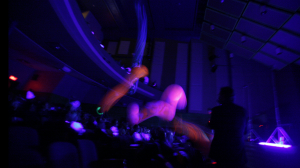 While the Cleveland Chamber Symphony’s current number of over 170 World Premiere’s of new works primarily commissioned by the CCS ranks at the top of the list of all orchestras over a comparable period, the commitment goes further by giving repeat performances, often in multiple locations locally, regionally and nationally. 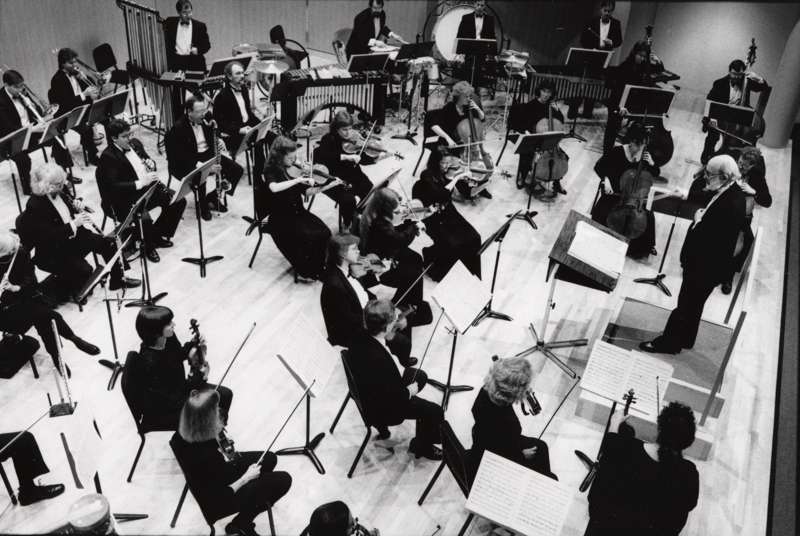 The CCS’s authoritative work in the recording studio leads to the production and distribution of a significant body of compact disc recordings, further insuring a permanent and widely available legacy of the Chamber Symphony’s extensive contemporary repertoire. The Cleveland Chamber Symphony is also dedicated to supporting the creative work of “Young and Emerging” composers by twice yearly performing and recording competitively selected new works in collaboration with leading colleges and universities in the region. The Kulas Foundation, the John P. Murphy Foundation, The Bascom Little Foundation, The Aaron Copland Fund for Music, the American Federation of Musicians Music Performance Trust Fund, The Fromm Foundation, The Argosy Foundation, The Schwab Foundation, and The Amphion Foundation. An ongoing Residency partnership with Baldwin Wallace University and with The Music School Settlement, is ensuring stability and growth in our support and in our mission.